1 What Are Green Vegetables? 2 Why Are Vegetables Good For You? As kids, we were lectured and taught at least a hundred times the importance of green vegetables. But, did we really enjoy eating them? As we grow up and become health freaks following myriad health diets (green diets) and detox diets, we slowly turn back to our basics, eating green vegetables. According to a survey, less than 10% of the American population eat the recommended green vegetables and fruits, while an even lesser percentage choose dark green veggies which are boasted to be the healthiest veggies giving us disease fighting immunity. Vegetables which have green edible parts are considered to be the healthiest vegetables that improve the body’s health. These vegetables are majorly foliage based and are brimming with vitamins, fibers and plants based substances. These green veggies can fight heart diseases, diabetes, and cancer. The healthy greens are vegetables that have low calories and high level nutrition and precisely if it’s said, These green vegetables names mentioned below are the ones you should be eating for overall a better health of the body. Add the below mentioned green foods into your diet. So, even if you are not a lover of dark green vegetables, here is a list of green vegetables which are good greens and are most nutritious, include them in your diet to reap their maximum health benefits. Avocado contains too much fat – 23 grams from a fruit that is medium sized, which raises an initial question, is avacado good for you, despite the fat? But for all nutrition experts, it is the most loved fruit as it is a kind of monounsaturated fat that aids in lowering your cholesterol. 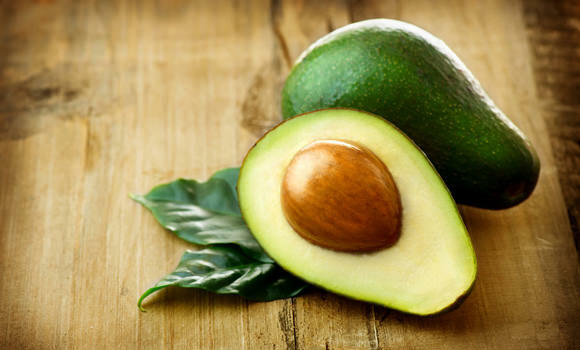 Rich in vitamin E, Avocado also contains lutein, which is an eye health protector. 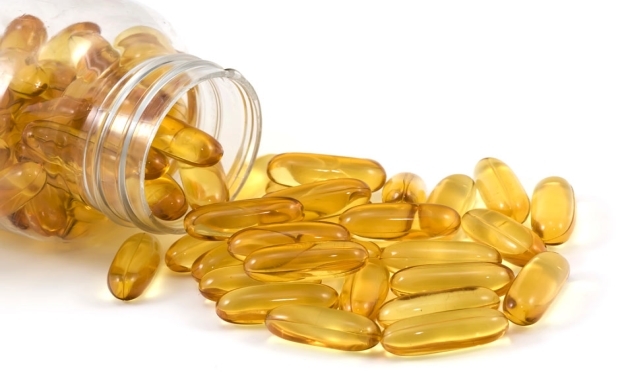 It also reduces the risk of Alzheimer disease. But one question that has been asked again and again, “is an avocado a fruit or a vegetable”? It’s actually one amongst those green foods, but categorized as a fruit! Is Edamame a vegetable ? Yes, that’s correct! 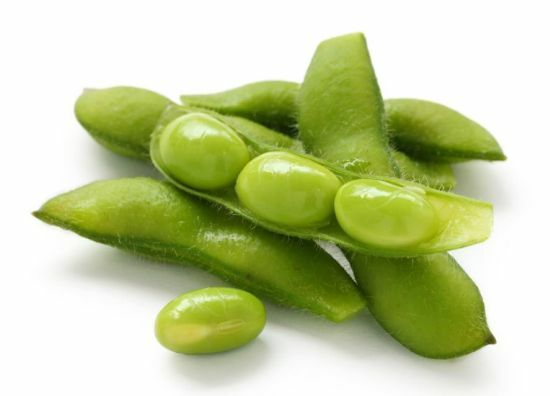 Edamame is a vegetable that is a long time staple food of Asian countries like Japan, Korea and China. For vegans and vegetarians, it is the complete and good source of protein. 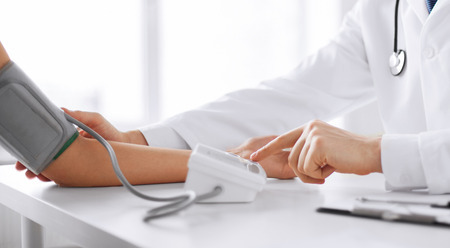 Experts advise to discontinue the use of processed and supplements of soy, as its Estrogen like effects can harm your health but one can surely choose the whole soy food like Edamame. Soy reduces the intake of saturated fat and decreases cholesterol level. Used widely in making soups and several delicacies. People love the vegetable for its taste, but what is asparagus good for? Asparagus is rich with Vitamin A, K, C and folate, this spring time vegetable is filled with nutrients that are anti-inflammatory. It is popular for inulin, a prebiotic which induces digestive health. 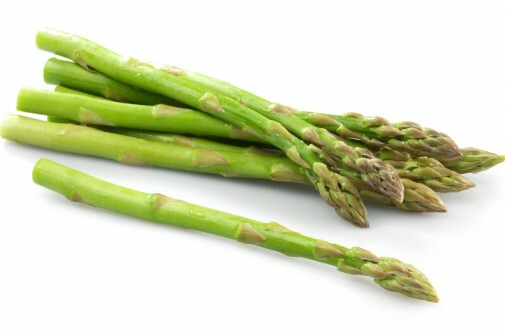 Asparagus is rich in protein and fiber, it also helps in cleansing the body from the waste. Green pepper nutrition is one of the most easily available and sought after healthy veggies and we shouldn’t miss this at any chance. Green peppers are rich source of beta carotene – a Vitamin A type, Vitamin C, Vitamin K and folate. It also have lycopene, which fights cancer.